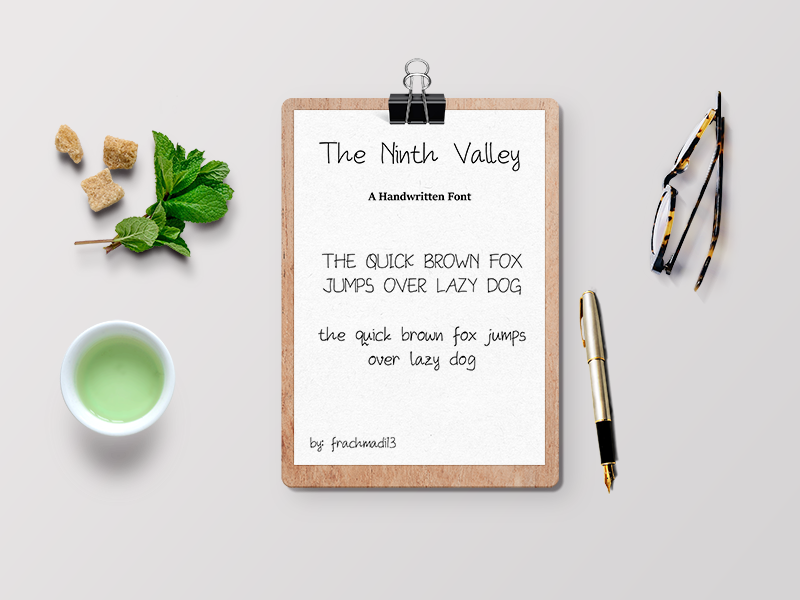 The Ninth Valley - a new modern & fresh handwritten font. 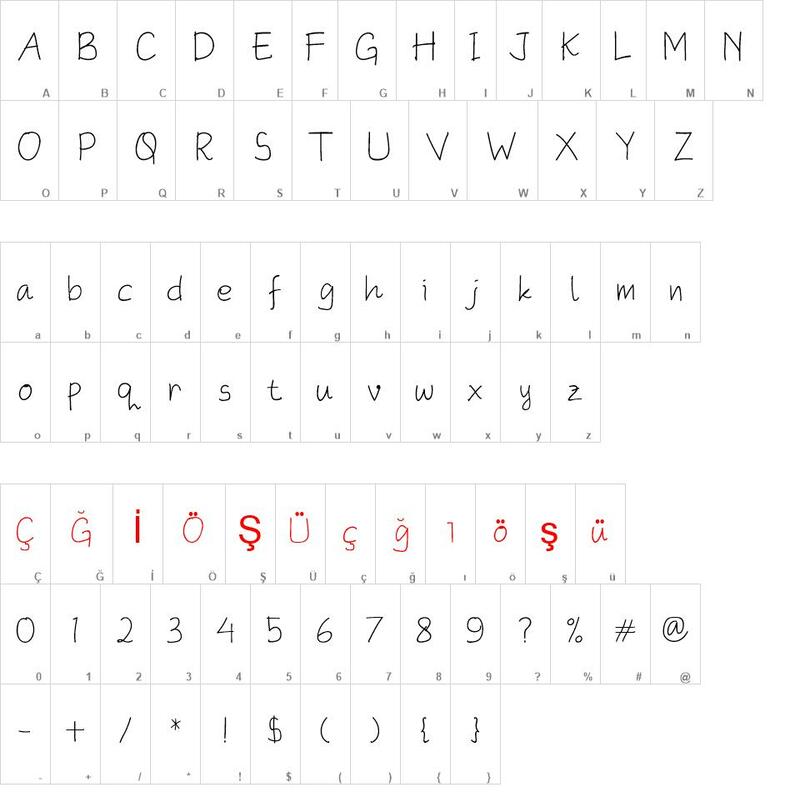 It makes this font looks natural, stylish, and perfect for any awesome projects that need handwriting taste. The Ninth Valley would be perfect for photography, lyric video, watermark, social media posts, advertisements, or any special event that need handwriting feel. NOTE : This demo is for PERSONAL USE ONLY! The Ninth Valley font download, The Ninth Valley font.